This stunning masterpiece by Executive Construction Homes is located in the prestigious gated community of Beaver Park in Woodcreek Farms! We've designed this beautiful home with entertaining and family in mind. 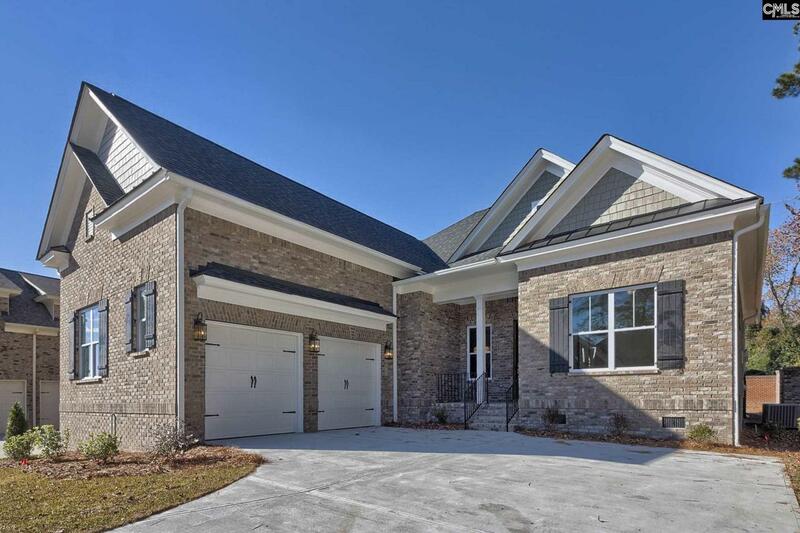 This open and airy floor plan offers soaring ceilings, heavy moldings and loaded with gorgeous hardwood floors. 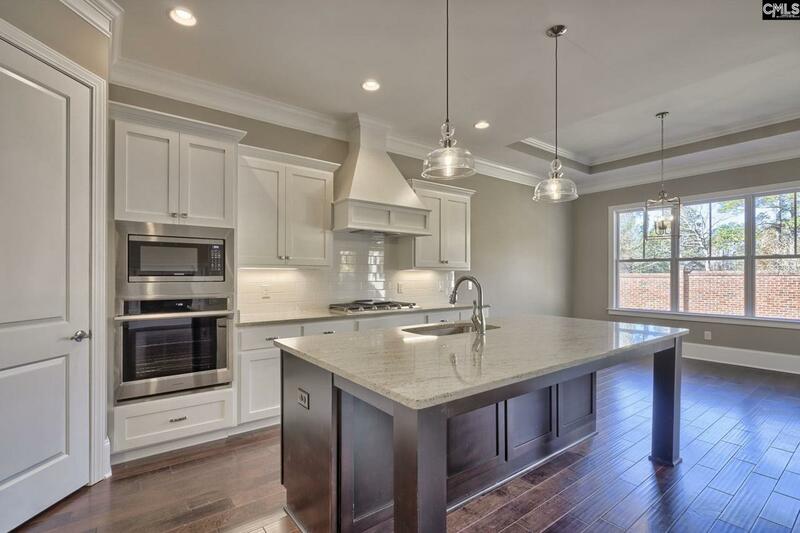 The kitchen is a showplace in itself with an expansive center island, custom cabinetry, tile backsplash, and Samsung stainless appliances. 1st floor owners suite has a phenomenal shower complete with body sprays! An additional guest suite is located on the main level. Laundry room is loaded with cabinets & a stainless sink. There are two additional bedrooms upstairs; each with private baths.